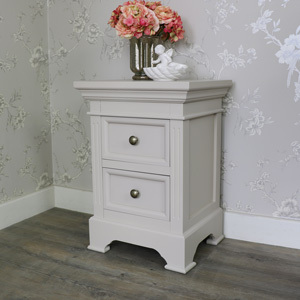 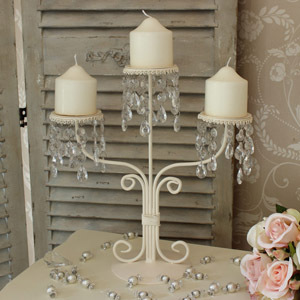 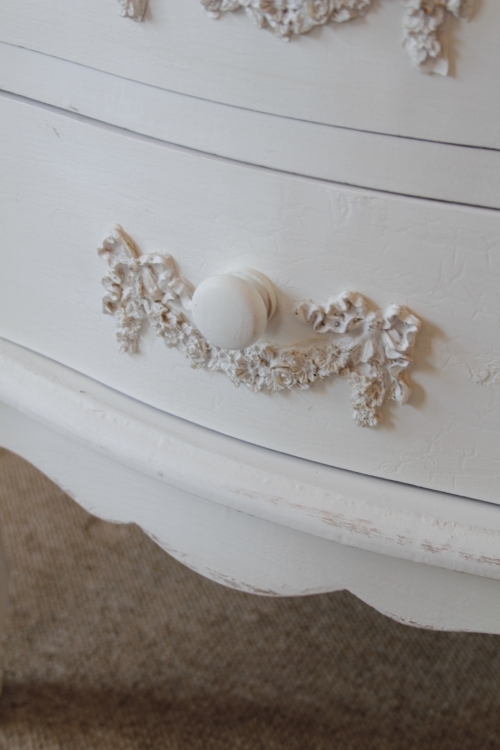 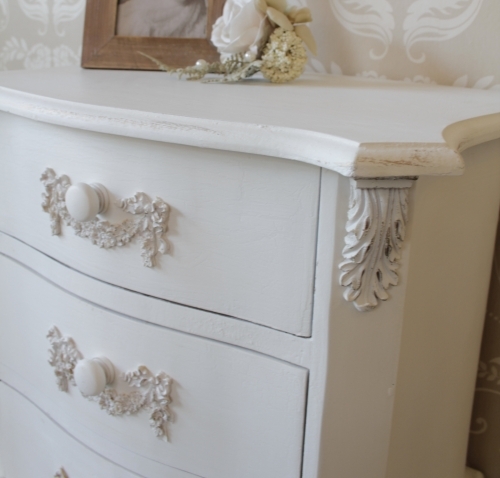 The Pays Blanc range is a stunning collection of white, ornate French style, rococo influenced furniture with gorgeous flower and leaf carved detailing. 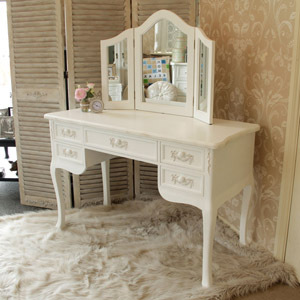 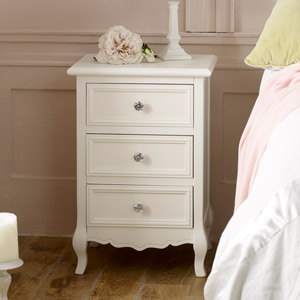 A stunning vintage style bedroom set for anyone who loves shabby chic interiors. 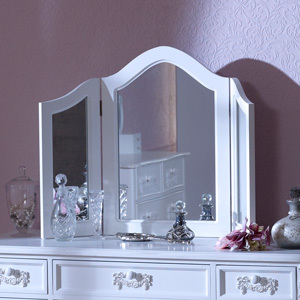 This is delivered within 1-3 working days. 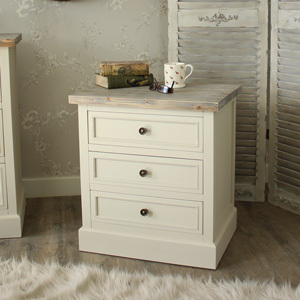 We can offer a next day delivery or named day delivery at an extra charge, this can be selected at the checkout.